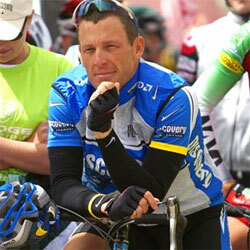 Lance Arnstrong (born 18 September 1971 in Dallas, Texas), is an American professional racing cyclist. 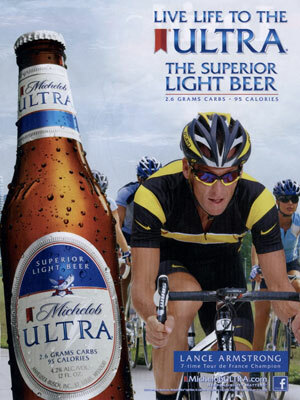 He won the Tour de France consecutively seven times. 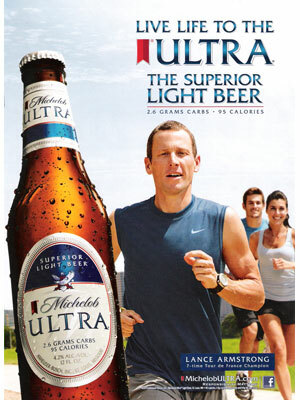 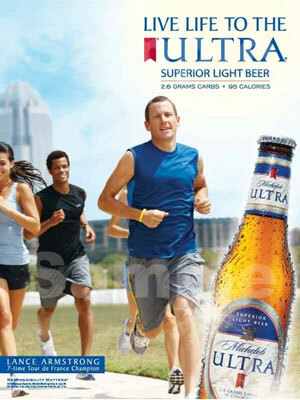 Lance is featured in Michelob beer ad campaigns (2010-).